Don&apos;t miss out on the opportunity to sample a smorgasbord of delicious dishes from some of Utah’s finest restaurants. 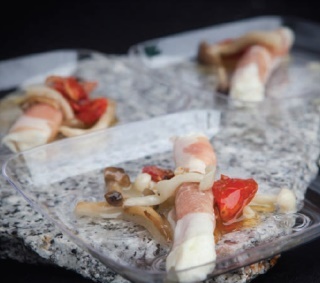 The yearly Tastemakers event takes place on May 30th and 31st on Gallivan Avenue from 5:00-10:00pm, and features a dazzling array of Salt Lake City restaurants. Entitles you to tastings and entertainment on event nights, plus up to 3 months of exclusive offers (+$3 service charge). Tickets for the event can be purchased online at: www.tastemakersutah.com.